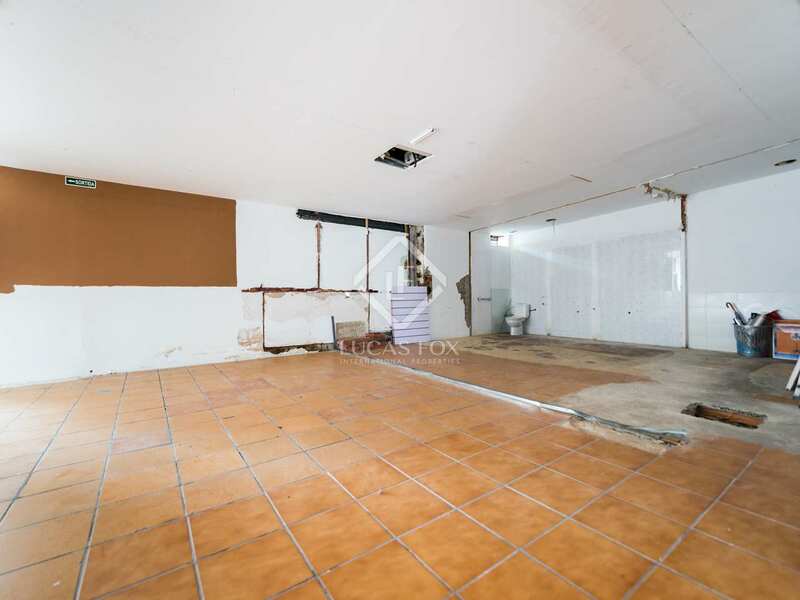 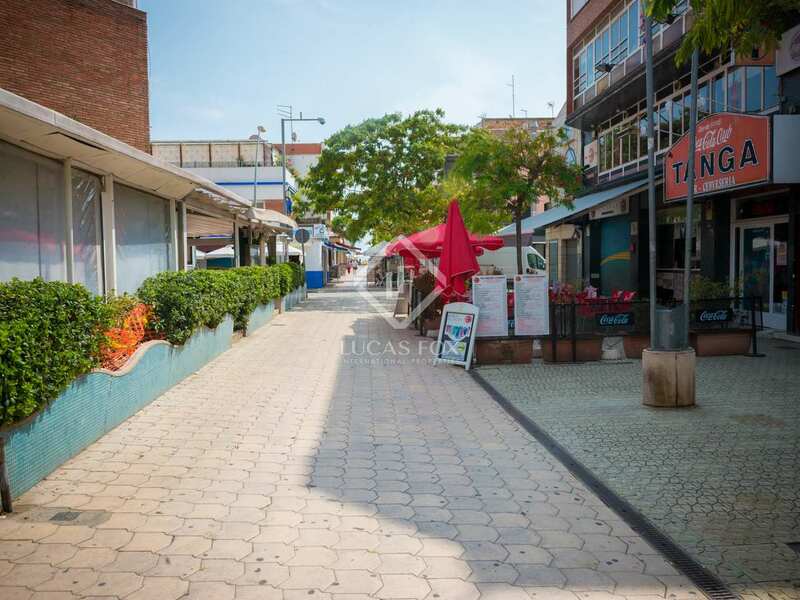 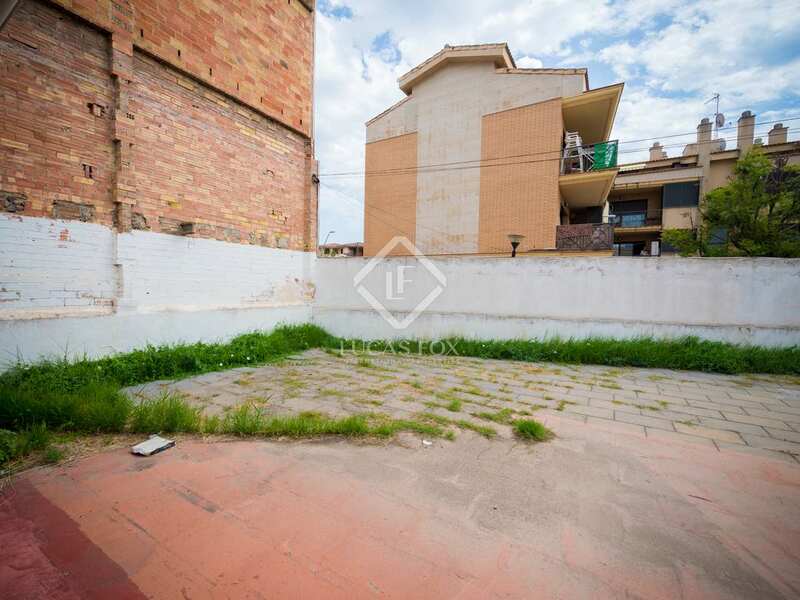 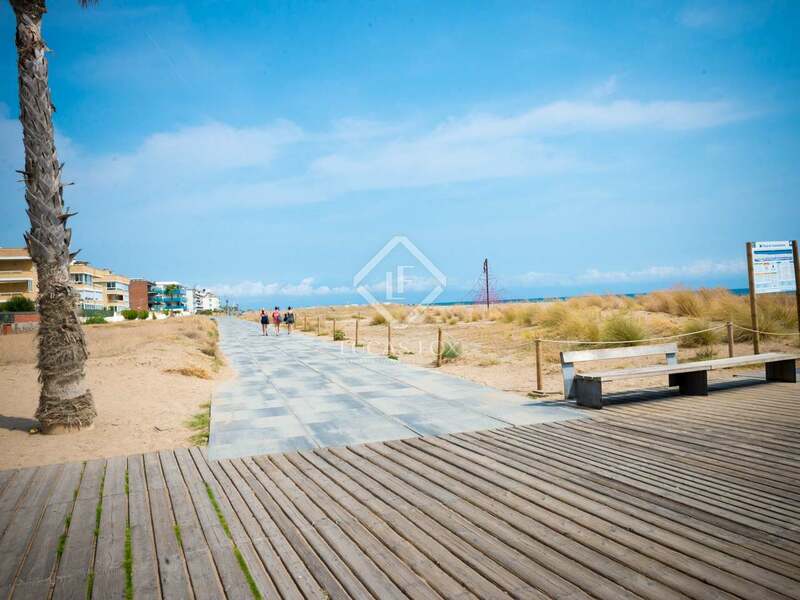 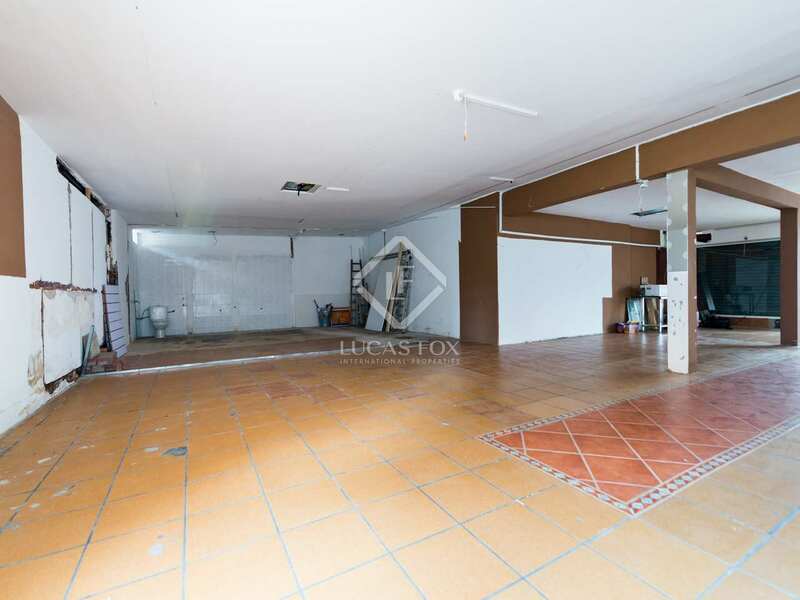 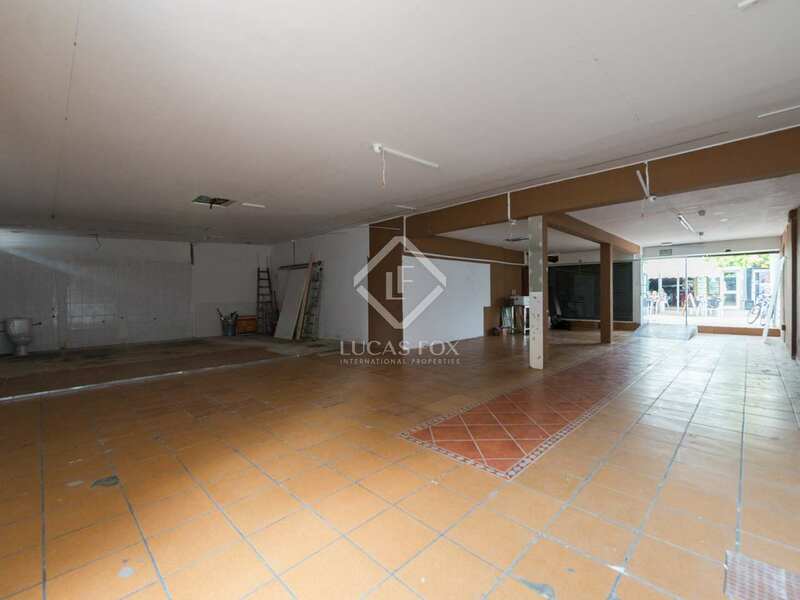 Venue with 2 terraces for rent on Castelldefels beach, perfect for a restaurant business. This space is for rent in a perfect location, in an area with plenty of commercial activity and with good connections. 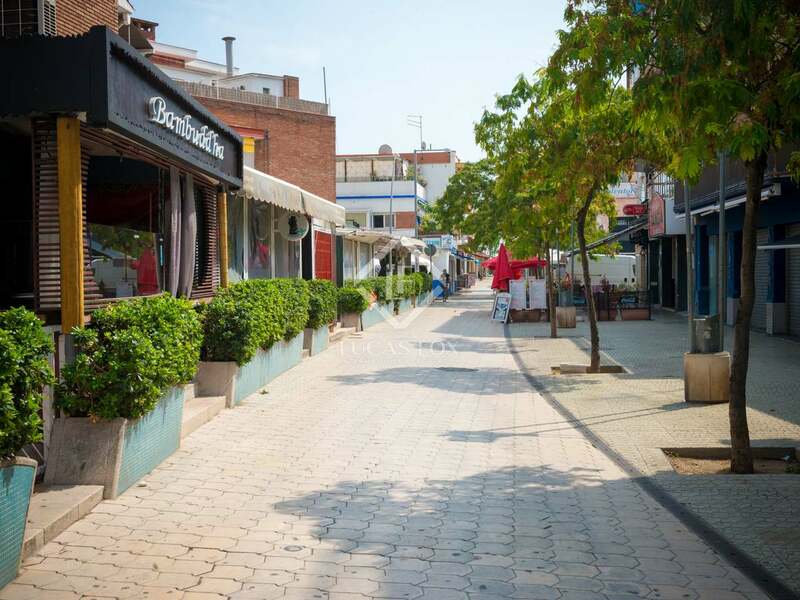 It is a 140 m² venue with a 12 m² front terrace in a pedestrian area and a 250 m² rear outdoor terrace. 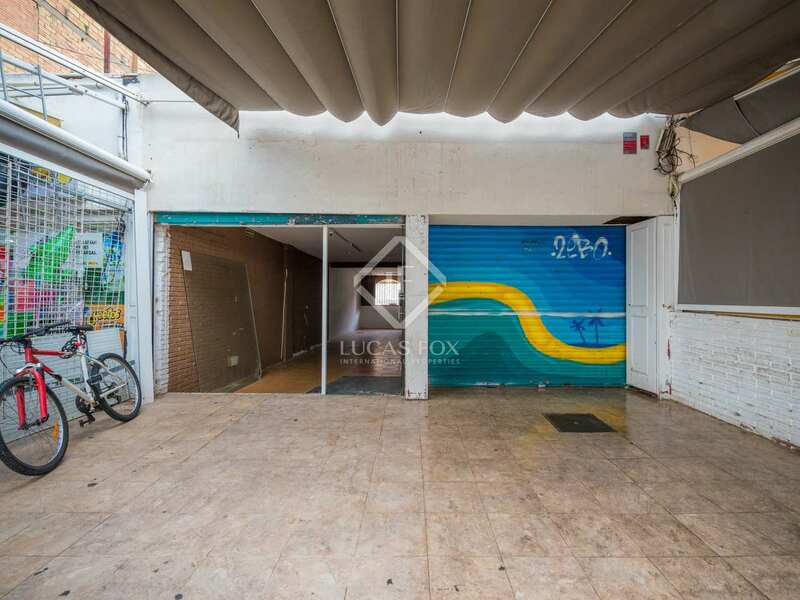 It requires a complete renovation, so it could be adapted to any type of business, although it would be ideal for a food and beverage business. 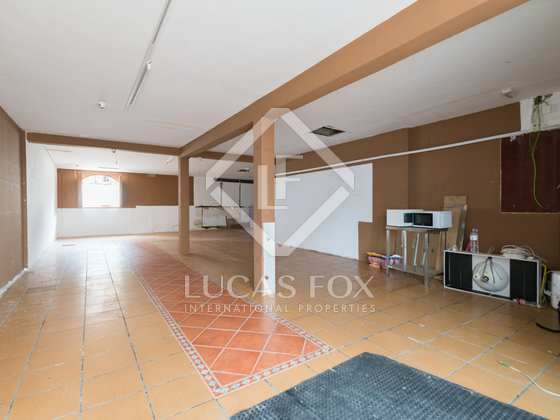 Contact us for more information about this exclusive opportunity. 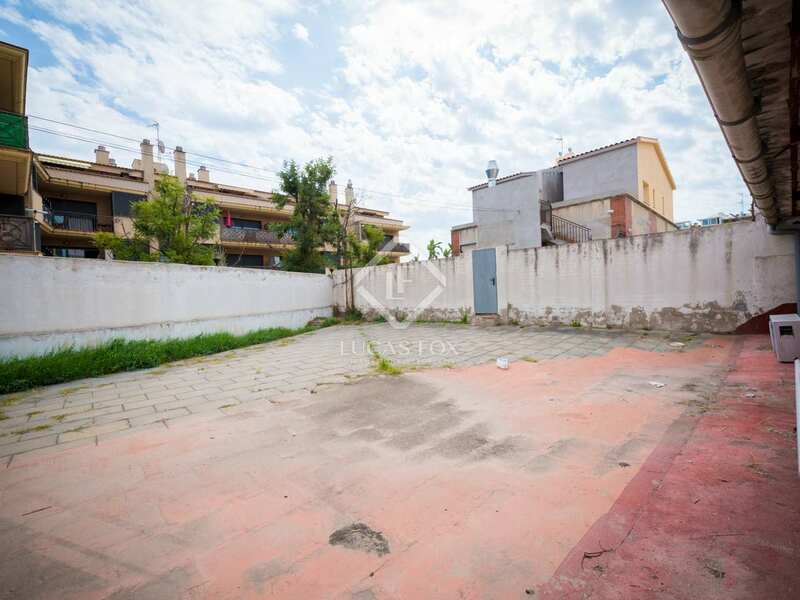 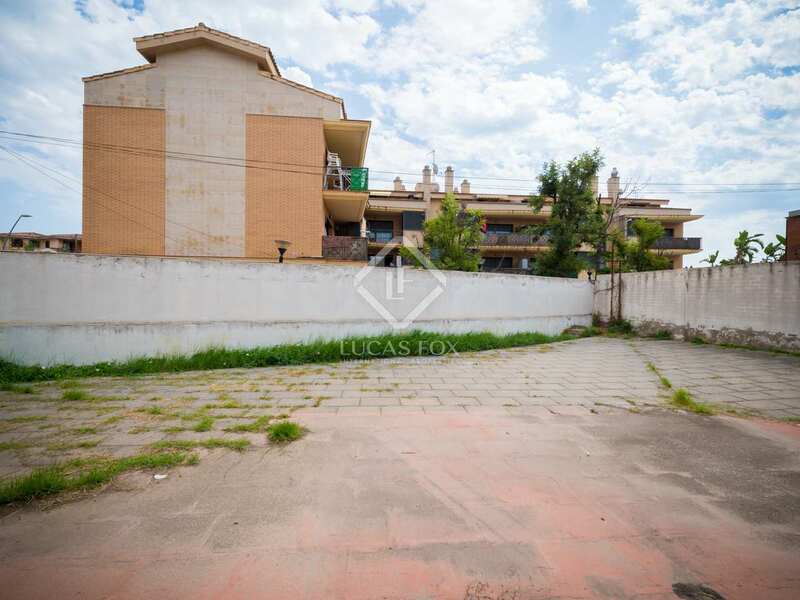 This property is in an ideal location, in an area with plenty of commercial activity. 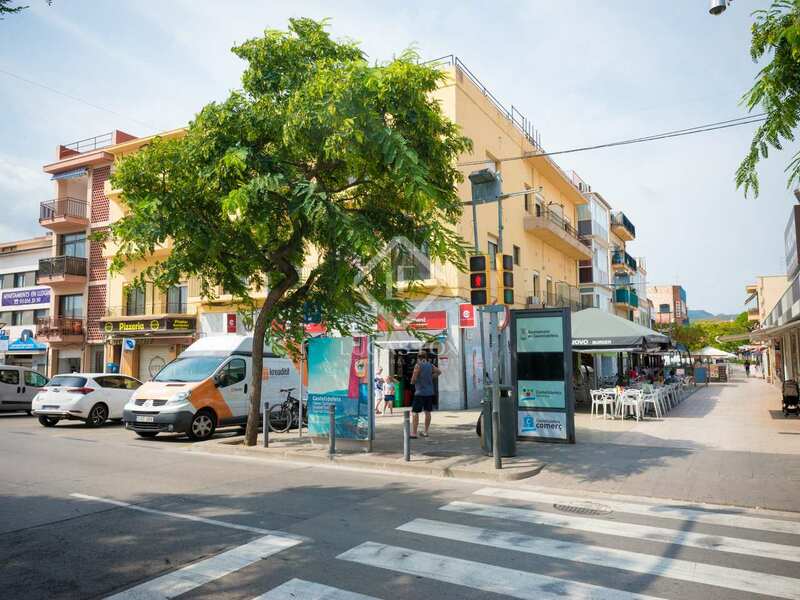 It is 200 metres from the beach and a minute's walk from public transport, which connects directly to the centre of Barcelona. 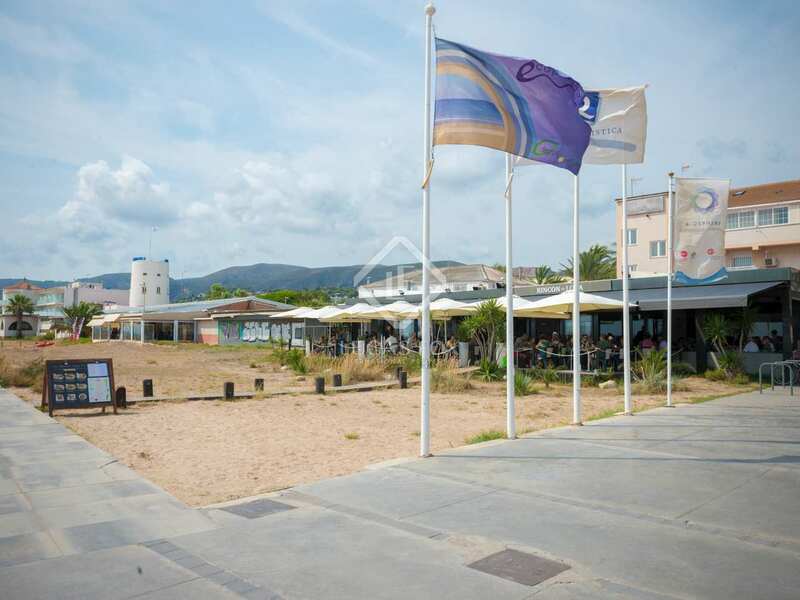 It is 10 minutes from the airport and 20 minutes from the centre of Barcelona by car. 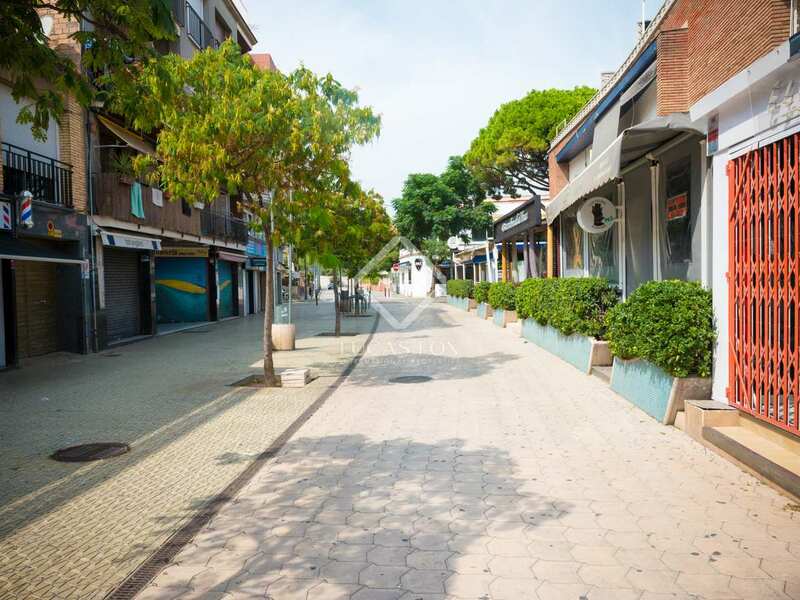 Port Ginesta is 7 minutes away by car.